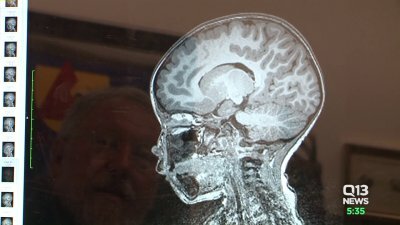 By using magnetic resonance imaging (MRI) to study the brains of infants who have older siblings with autism, scientists were able to correctly identify 80 percent of the babies who would be subsequently diagnosed with autism at two years of age. Learn more. A new study strengthens the argument that some forms of multiple sclerosis are genetic. Read more in Neuroscience News. Diagram shows incidence of a double-gene MS-causing mutation in a Canadian family. “M” = individuals with the mutation. Black circles and squares = individuals with MS. (No DNA was available for #8.) NeuroscienceNews.com image is credited to Carles Vilarino-Guell/University of British Columbia. The brain is 10 times more active than previously believed, information discovered thanks to a new look at an ignored structure that scientists thought was just a messenger. Read more in the New York Post. 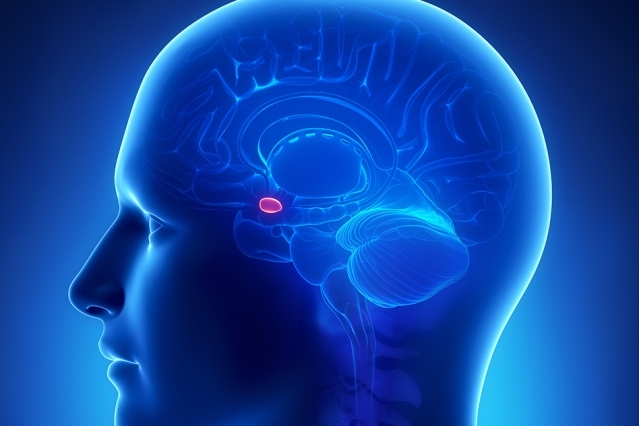 Scientists have long believed that the central amygdala, a structure located deep within the brain, is linked with fear and responses to unpleasant events. 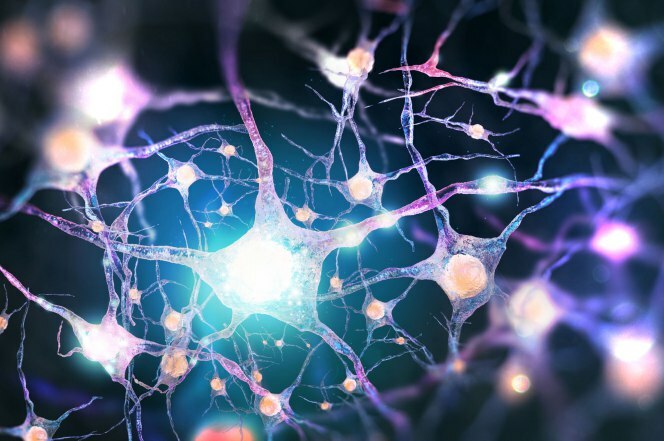 However, a team of MIT neuroscientists has now discovered a circuit in this structure that responds to rewarding events. Read more in MIT News.